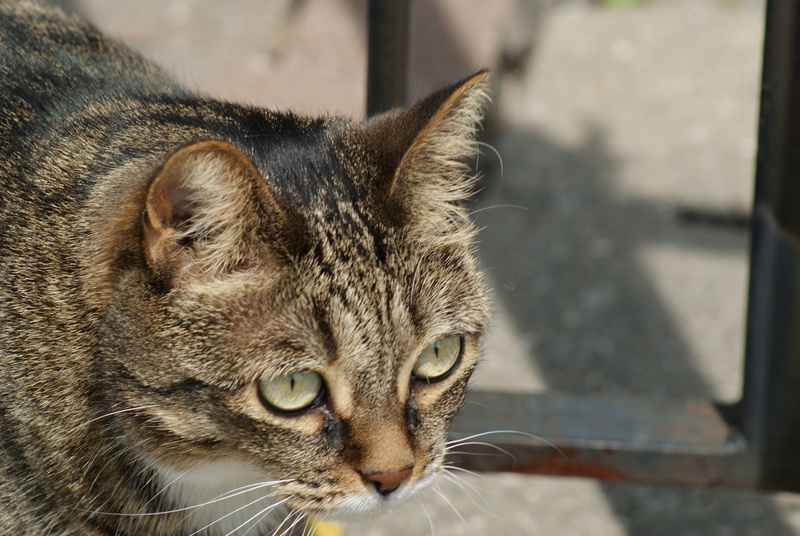 A domestic cat roams the streets of Toronto. cir— or circ— stand for around. com— and con— stand for with. counter— against, opposite, or in reply. —ance, —ence create a noun describing a state or condition, or an action. Do you know the meaning of each word? If you can’t figure it out, go to the dictionary. Can you think of additional words with the same prefixes and suffixes? Crazy kings and queens can’t corral coral-coloured cows quickly. Note: If you like cats and history, you may like to read the e-book, Edwardian Annotated Pets and How to Keep Them. This book discusses the origin of cats as pets, European wild cats, and also recommends how to keep a cat in 1907, Edwardian England.